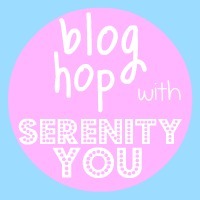 I'm joining in the blog hop, hosted by Serenity You. 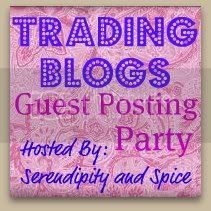 To join in, just add your main blog url to the linky party below and grab the code at the bottom and create your own post and include the code. 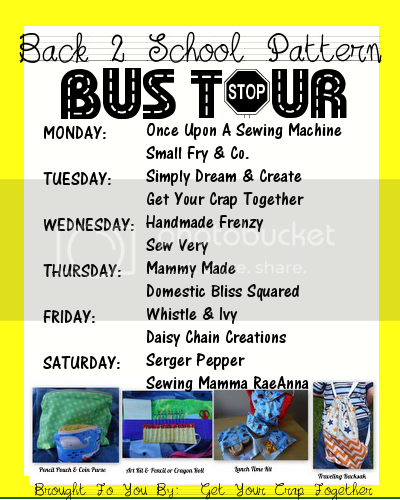 Please make sure you follow the blog before you and also visit some others and let them know that you are following them. 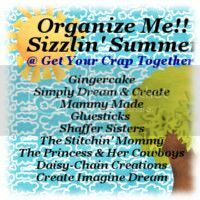 I'm visiting via the Blog Hop and am now following you.